The thrilling third instalment of the epic series which kicked off with Mortal Engines. It’s sixteen years since Tom and Hester settled down in Anchorage, now a static settlement on the shores of the Dead Continent. 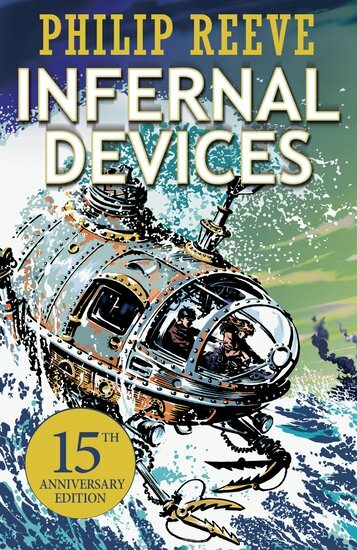 But their teenage daughter Wren is restless, and her lust for adventure is about to launch them all into perilous waters – in the form of a limpet submarine with the Lost Boys on board!